This includes the breathing problems and the other respiratory issues. These technicians work directly under the supervision of the physicians. They consult, assist and learn from their supervisors about the multiple tasks that they are required to perform being the respiratory therapists. Their job task also includes their functions in emergency health care units, where there is an urgent need of the oxygen provision. They have to treat all kinds of patients including the infants, obese, elderly and also the intensive care patients of middle age. These patients majorly suffer from the various lung diseases that cause chronic asthma or other critical medical situations including heart attack, stroke, drowning and other related problems. These technicians help the physicians diagnosing the actual problems and in determining the possible deficiencies and the required treatments for that. They are just not required at the time of operation or in emergency situations, but their need is very important even after the surgeries. They also are very helpful in dealing with patients having chronic lung diseases. These therapists can get the educational training from many institutes that provide on- campus as well as online educational programs to them. They can also do the specialized training courses later in various fields in respiratory care that may include disease prevention, pulmonary rehabilitation, emergency care, breathing problems and other such areas. The average employment growth rate of the respiratory technicians is continuously increasing, making the future prospects to be very bright for them. Teaching posts in medical institutes. The growth rate is expected to be increased by 10% in the upcoming years. 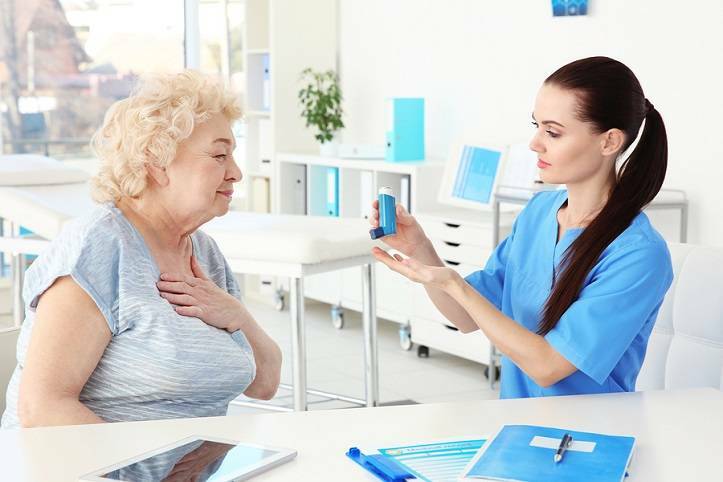 The major reason for the growth in their demand is the increase in the respiratory disorders in the elderly age and especially in the middle-aged people. The diseases are the increased rate of heart attacks, shocks, pneumonia, cardiac problems, lung transplantations, and other chronic diseases. The job opportunities are very good especially for the technicians who have earned a certification or a Bachelors degree and have cleared the accredited licensing exam. 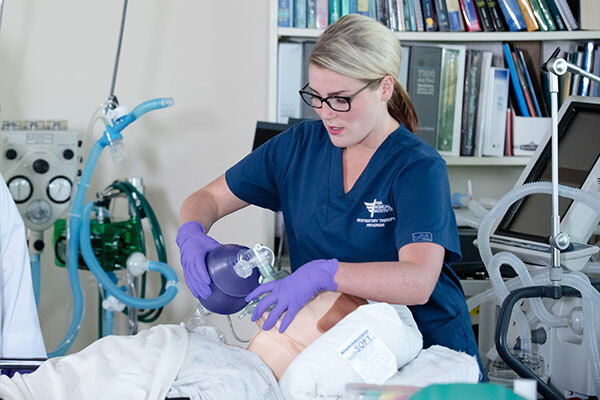 The Certified Respiratory Therapists are able to give further exams mainly to get the Registered Respiratory Degree. The test for Registered Respiratory is made to evaluate the advanced respiratory therapists and to put consistent standards for measuring their skills. These therapists can also apply for the Master’s degree later on to get the additional qualifications. They earned an average annual income of around $58,000. The salaries vary depending on the locality and the type of practice.